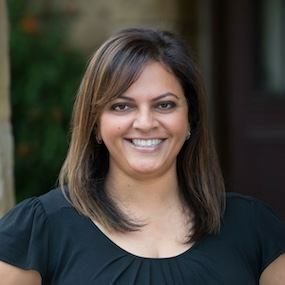 Karuna Patel is an Integrative Physical Therapist in practice at Turtle Rabbit Physical Therapy. Karuna knew she wanted to be a physical therapist in high school and she was very intentional in how she got there. How a skateboarder helped changed her perspective about moving from Texas to California as a teenager. Why she's a fan of “career path shopping”…and what that is. How her non-profit and consulting work prepared her to open her own physical therapy practice. How to incorporate love into your business. Be yourself. Because what you are is enough.